Adecade ago, Australian musician Matt Keegan was in Kolkatta visiting his friend’s family when he was introduced to Baul music and culture. KOCHI: Adecade ago, Australian musician Matt Keegan was in Kolkatta visiting his friend’s family when he was introduced to Baul music and culture. He was so enraptured by it that when leaving the country, all he could think of was how to collaborate with the traditional music and culture. Fast forward to the present; Matt’s brainchild ‘The Three Seas’ will perform at the Biennale Pavillion in Cabral Yard on December 15, marking the debut of their six-city tour of India. 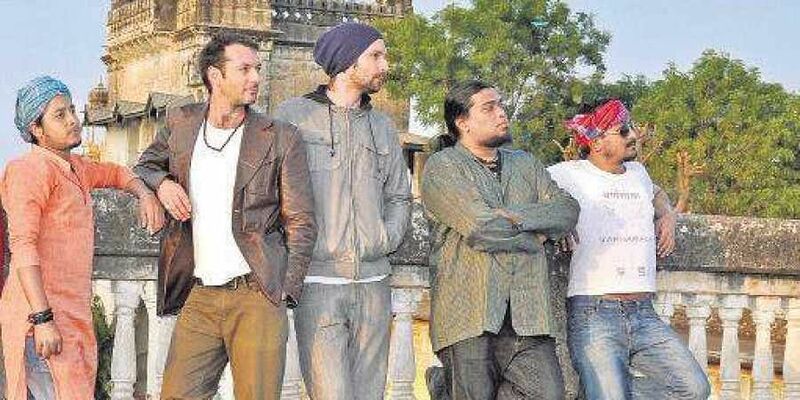 The Three Seas is an Australian-Indian musical ensemble which focuses on the fusion of Baul culture with Western music. Baul is a variation of Sufi music. “Basically, it was the Baul tradition and culture that brought our group together,” says Matt. Since its inception 10 years ago, they have created albums such as ‘Fathers, Sons & Brothers’ and ‘Haveli’. “Some of our pieces are modern interpretations of ancient Baul songs celebrating the energy in human beings,” he says. For Matt, music is the reflection of the musician’s attitude. Interestingly, all the members of The Three Seas come from diverse backgrounds, probably that explains the name. “The reason why this band works musically is the members of the band have made a commitment to creating something meaningful and magical together. For the love of music, we have worked very hard over the years to refine the sounds we create,” says Matt. The band is led by Matt, who plays baritone saxophone. “Growing up playing pop, rock and funky music, now I am trying to understand Indian folk music,” he says. Shantiniketan-based Baul musician Raju Das is the frontman for The Three Seas. “Having mastered Baul instrument khamak, he has a wonderful understanding of the Baul tradition and its rhythms. Generations of his family have orally passed down the traditions with an emphasis on spirituality. These are expressed through song and dance,” says Matt. Gaurab Chatterjee, who is part of the Bengali rock band Lakkhichhara, plays the drums. “Fluent in traditional Bengali folk percussion beats and feels, he is the bridge between Baul tradition and Western music,” says Matt. Darjeeling-based Deaoashish Mothey is of Nepalese heritage. “He contributes soulful vocals and sound effects in a Himalayan style,” says Matt. He also plays Bengali instruments such as dotora and esraj. Finally, there is Steve Elphick playing the acoustic bass. “He is a well-known jazz bass player in Australia. Having worked in many cross-cultural projects, he brings a wealth of knowledge and understanding on how to make such projects a reality,” says Matt.Last year, The Three Seas went on tour in Australia. They will be travelling across six cities in the country. “The band now dreams of presenting their music to other parts of the world. 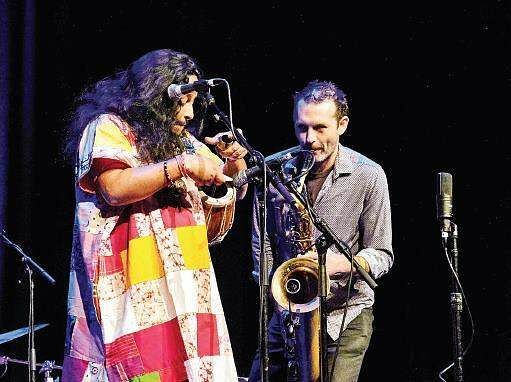 The rest of the world needs to recognise and appreciate Baul music,” says Matt.